This is my second month writing the stories of couples who come through my doors. As I stated in my first article, not every story will be a success story. But I hope each one is one that you can learn from. I hope to bring to light the struggles of many couples so others might realize they are not alone. This story is not the story of one couple, but a story that I have seen repeated one too many times. (Names are fictional). Joe and Mary have been married for 18 years. They have two children who are now 13 and 16 years old. Joe is a hard worker and dedicates himself to his career. He believes that by providing well for his family, he is doing his job as a husband and father. He puts in 60 to 80 hours a week and has for the last 20 years. He has done quite well in his career and provides a nice lifestyle for his wife and kids. This is the first in a series I am starting. The series is going to involve couples stories. Some of them will be success stories, and some of them not. But each of them will give you a glimpse into what other couples struggle with. I think you'll find that you are not alone in your own struggles. I hope that from reading these stories, you find insight into your own marriage and how to make improvements. 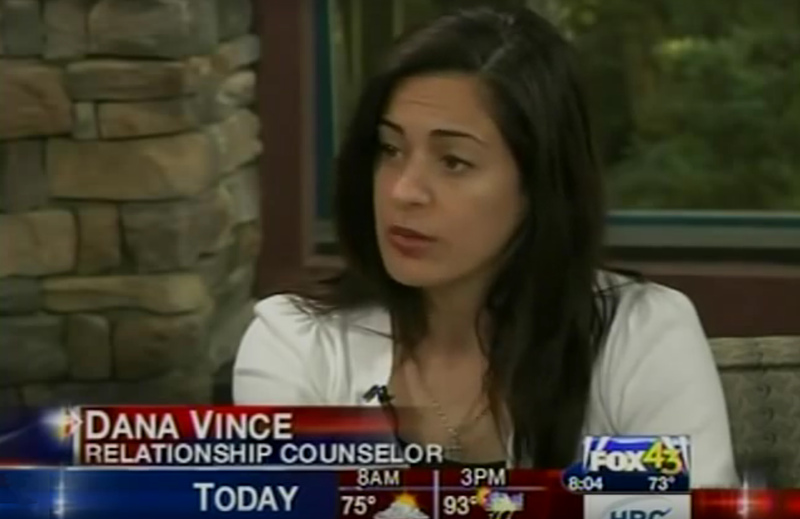 These stories come from my experiences in counseling couples. In my 4 years of practice, I have treated over four hundred couples. To protect the confidentiality of those involved, names are not used. I will also leave out certain details or edit parts of the story so that the couple cannot be identified and confidentiality is maintained. Remember to like my facebook page, follow me on Twitter or Linkedin, or subscribe to my rss feed so that you can keep up with the series. How to manage anger and resolve marital conflict without fighting about it. Welcome! If you are a couple struggling to communicate with each other, this eBook is for you. 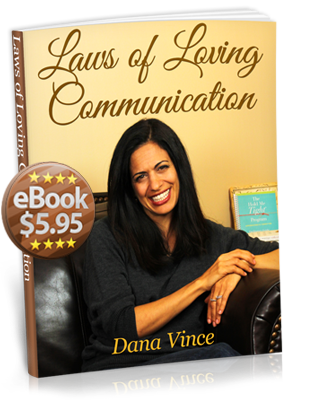 Laws of Loving Communication is a simple but effective guide for couples to learn the tools of communication that will help you to resolve relationship conflict, build greater intimacy, and stop arguing. If you find yourself in the pattern of fighting about who is right, blaming each other, feeling like your partner doesn’t understand you, wanting to be heard but feel like you never are, this book will provide you with the necessary relationship help and tools to break out of the cycle and begin to listen to and understand one another. This book is based on information from top counseling professionals in the field such as William Glasser, David Burns, and John Gottman along with my own experience counseling hundreds of couples in my practice. You will learn about how to define the goals of communication, stop fighting about who’s right, turning complaints into requests, regaining a sense of goodwill and compassion toward one another, listening with an open heart and open mind, how to manage anger and other difficult emotions, and how to share with one another without getting pulled into battle. I offer a full money back guarantee. If you are dissatisfied with the content of this book, you may contact me for a full refund. If at any point you need additional help resolving difficult issues in your marriage, do not hesitate to contact me. I will make myself available to you or provide you with the resources to best meet your needs.